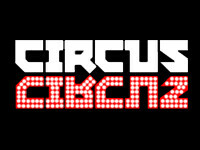 Circus moves towards the end of 2012 with another showcase lined up for its London residency in Egg. The year has already seen the likes of Sascha Dive, Riva Starr, Guy J and Dinky join Yousef down in the capital’s resurgent rave enclave, but this gig sees arguably the most anticipated and special of the lot so far. 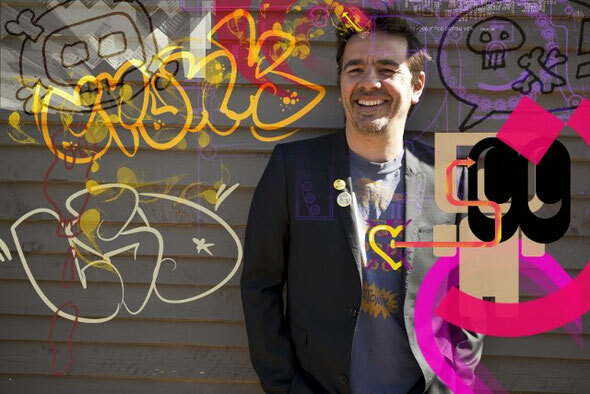 Headlining on Friday November 30 will be Laurent Garnier and his LBS project. Few guests manage to get the full scope of what Circus is about, but Laurent certainly has. He first graced the club back in 2004 and his eclectic approach has been fully representative of the stylistic shifts and turns Circus has been a part of across house and techno over the years. That first gig saw him do an impromptu Kurt Cobain tribute on the ten-year anniversary of his death, and since then he has blessed Circus with a glut of far ranging and fully panoramic offerings. It will also be the final ever London performance of his LBS project that has re-defined the concept of merging improvised live performance and DJing. Garnier believes only in moving forward, and after a stellar couple of years the project will be moved aside for his latest delve into musical ingenuity. This will be the final showcase the project ever delivers in London and marks a breathtaking year for Circus in the capital. Support is from Yousef, who’s 2012 continues to yield stronger results both behind the booth and the boards. ‘A Product Of Your Environment’, Yousef’s full length second album, has seen a good response across both the media and the DJing world and comes allayed with touring schedule that has seen frequent action in five continents this year. Circus recordings artists Acid Mondays also swing by to join the proceedings.